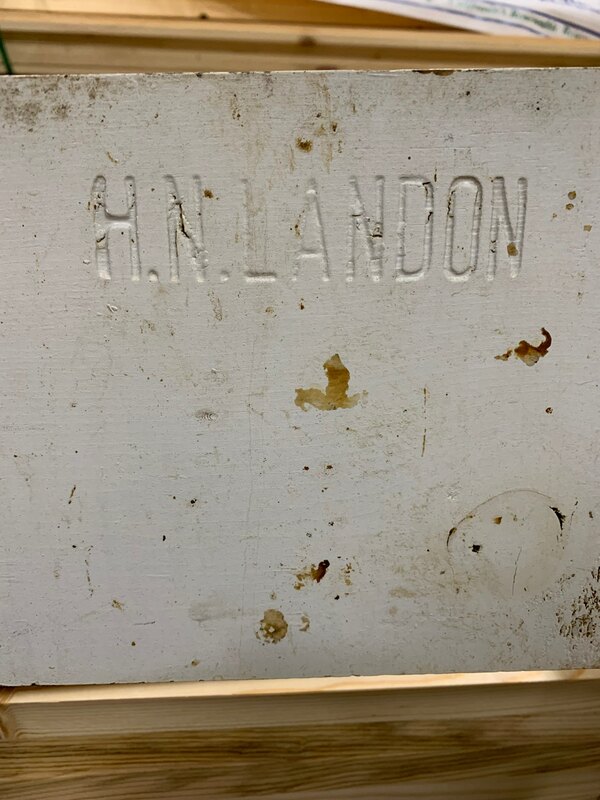 8 beehives were stolen from an apiary yard belonging to Harold Landon owner of Buzz’s Bees in the Richvale area off Richvale Highway and Aguas Frias Rd between 01/21/2019 and 01/28/2019. The suspect (s) stole the hives and left the pallets and feeder cans behind. 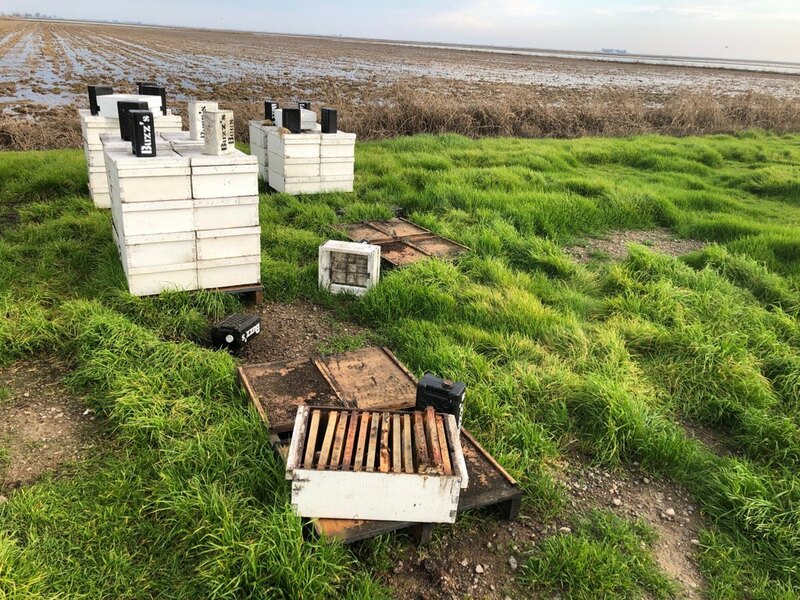 It is believed the suspect(s) either carried the hives out by hand or used a flatbed with a boom on it to load the hives. 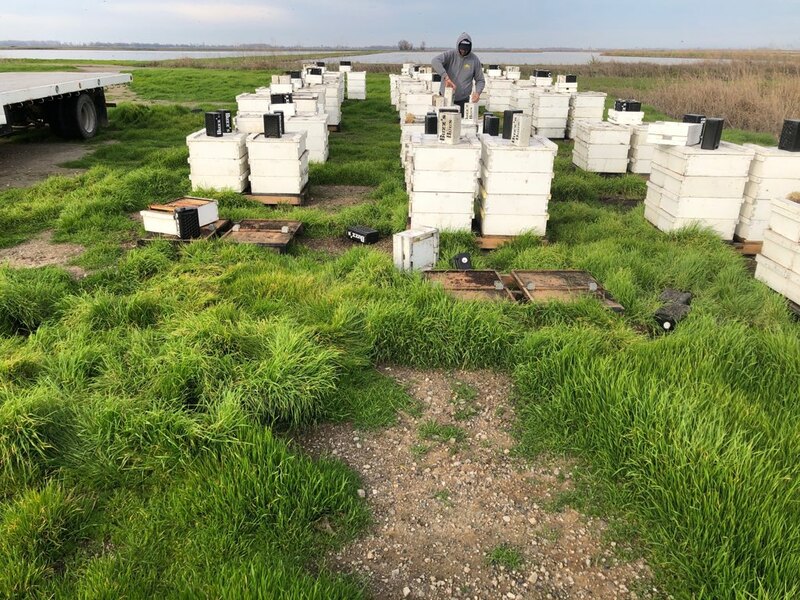 On the evening of 01/28/2019, the owner of the hives was at the apiary yard getting ready to load bees for almond pollination. 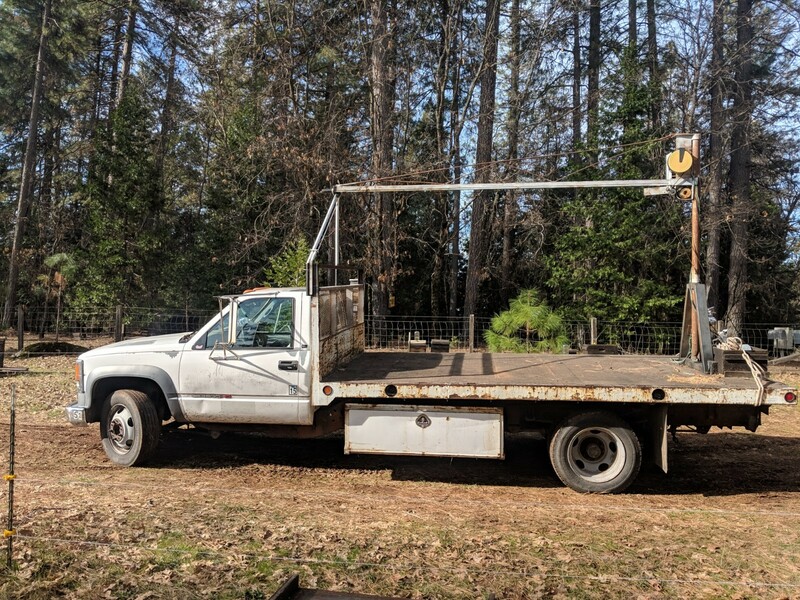 An older model late 1980’s Chevrolet or similar, 14-foot flatbed truck with a boom on it drove up to the yard after dark at approximately 6:00 PM. When the driver of the vehicle saw there were people in the yard they drove off and out of the area and never returned. It is believed based off the evidence and circumstances that this vehicle may have been involved in the prior theft and was returning to steal more beehives. It is also believed that this vehicle will continue to search for hives to steal as almond pollination is upon us in California. If you have any further information, please contact Deputy Jay Freeman at the Butte County Sheriff’s Office at 530-538-7322 or by email at rfreeman@buttecounty.net or Buzz Landon at 530-624-3361. 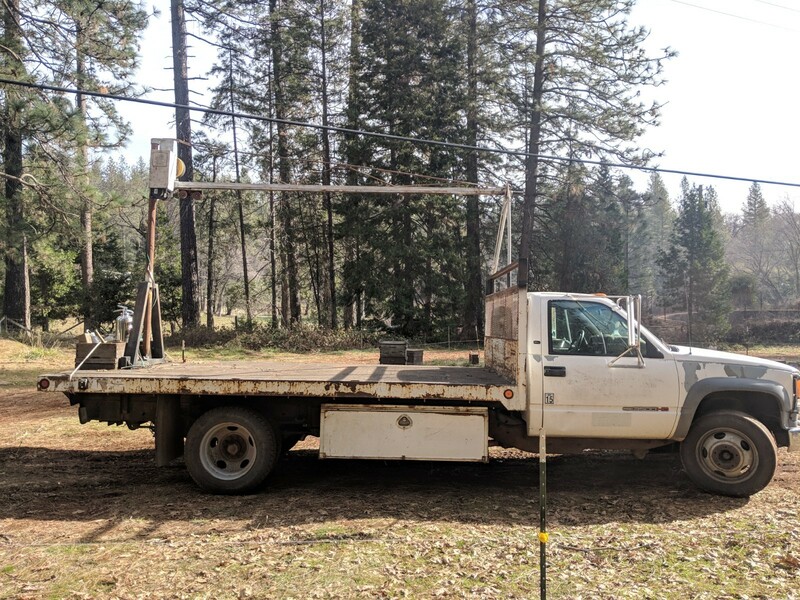 An older model late 1980’s Chevrolet or similar, 14-foot flatbed truck with a boom on it drove up to the yard after dark at approximately 6:00 PM. This is NOT the actual flatbed, this is only provided to show what the suspicious flatbed looks like.